Home » Regional Cinema » Vettah teaser out: Will the Manju Warrier film help Rajesh Pillai get his hat-trick? 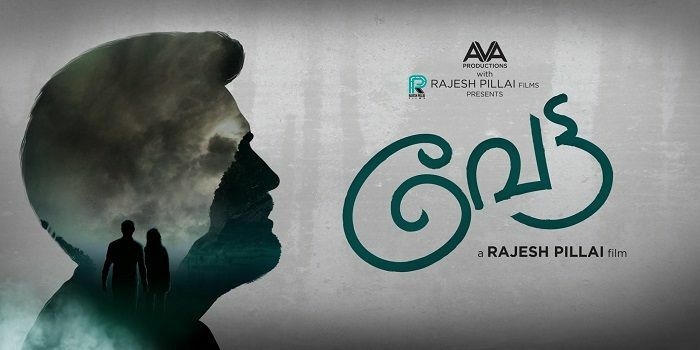 The official teaser of Rajesh Pillai's new film Vettah is out. The film stars Manju Warrier, Kunchacko Boban, Indrajith Sukumaran and Kaadhal Sandhya. The film is expected to release on 26 February. For the first time in her career, Manju Warrier will be seen in a role of a police commissioner. She has been paired with Kunchacko Boben once again after her comeback film, How Old Are You? Indrajith Sukumaran will play an ACP named Sailex, while Kaadhal Sandhya will essay the character Kunchacko's wife - smashing the initial rumours that the roles had been assigned to Jayasurya and Bhama respectively. The thriller, which revolves around the lives of three people, also stars Prem Prakash, Vijayaraghavan, Deepak Parambol, Kottayam Nazir in supporting roles. Vettah is a joint production from Haneef Mohammed and Rajesh Pillai - who has high hopes from the film, following the Box Office success of his outings, Traffic and Mili.